Toss on the Rossignol Grade Insulated Ski Jacket before heading up the hill and know you’ll be protected no matter what Mother Nature conjures up. 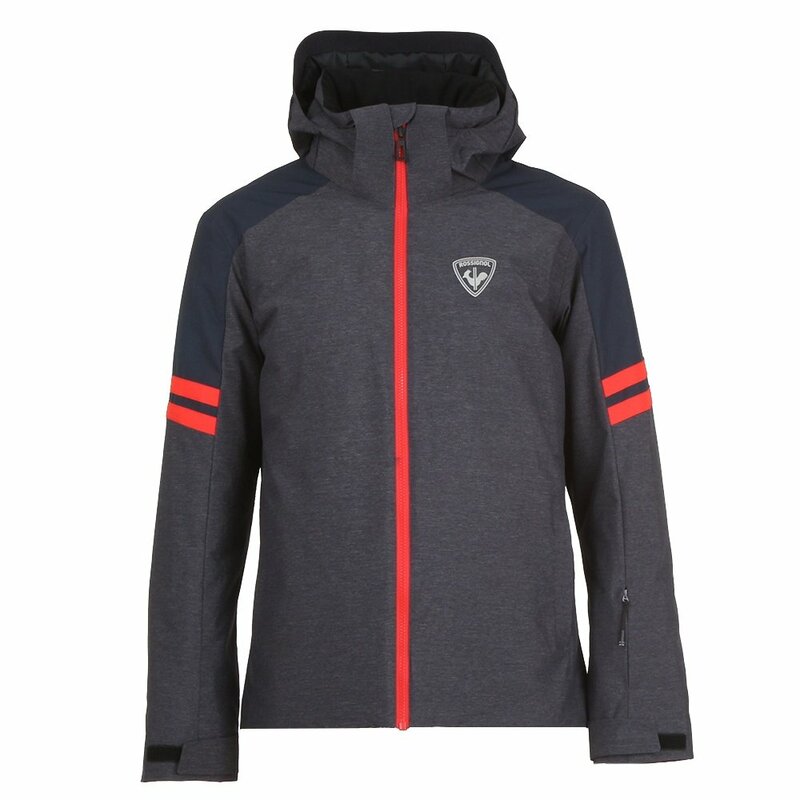 This men’s ski jacket has a 20K waterproofing rating, designed for maximum dryness in extreme alpine conditions. It also has 100g of insulation on the core and 80g on the arms, made for keeping you warm when those alpine conditions include below-freezing temperatures — though there are underarm vents in case you get too hot, too. The Rossignol Grade Insulated Ski Jacket has the features you need for cold-weather protection, backed by Rossignol’s 100+ years of ski expertise.